Happy New Year, friends! Can you believe another year here at MHB is in the books? And what a year! 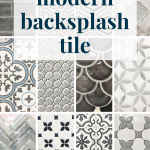 As a family we celebrated some milestone birthdays (the big 3-0 for both Matt and I, and the big O-N-E for Millie), did a ton of DIY projects, went on a few vacations, took a couple of work trips, and I even managed to write and release an eBook. eeep! It really was an incredible year. It’s always fun to dig into my analytics and see which projects were popular throughout the year. I like to do this as a way of reflecting but also to provide more content you love in the new year. What’s funny is that usually my favorite posts are ones that never gain traction while the ones that are most popular end up being total surprises to me, this year was no exception! 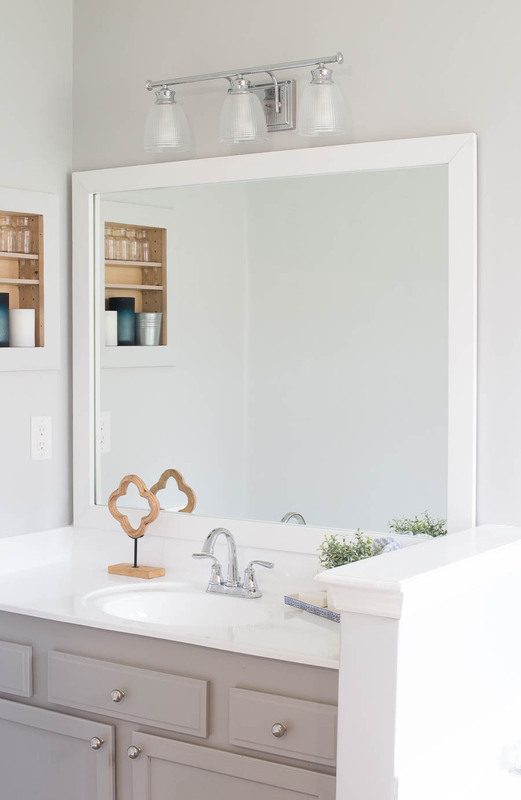 We added this wall treatment to our guest bath last year and the tutorial took off. 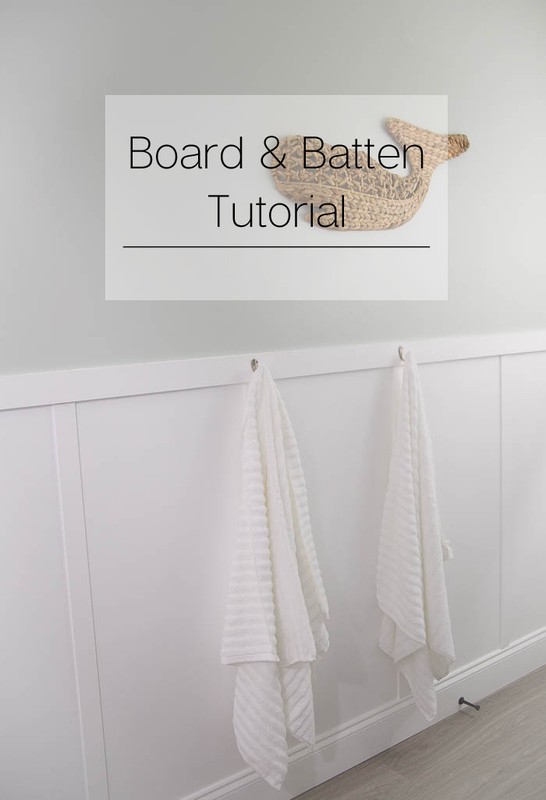 The best part about this board and batten tutorial is that you don’t have to rip out your existing baseboards in order to do it. We added a couple of towel hooks and painted the walls in addition to some other bathroom updates. Here’s the entire bathroom reveal. 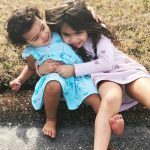 One of the first major posts from the Florida House – it was a doozy as well. The moment we saw the Florida House we knew we would be renovating the kitchen. It wasn’t a full gut job but we made some major improvements. 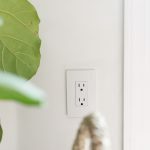 Like the other home projects, it was budget friendly and relatable. 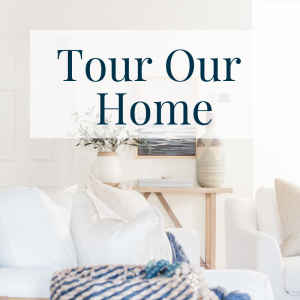 As a reader, home tours are always my favorite type of posts to read so I was pleasantly surprised to see my Spring Home Tour as one of my top 10 posts from 2016 because that means you like home tours as much as me! 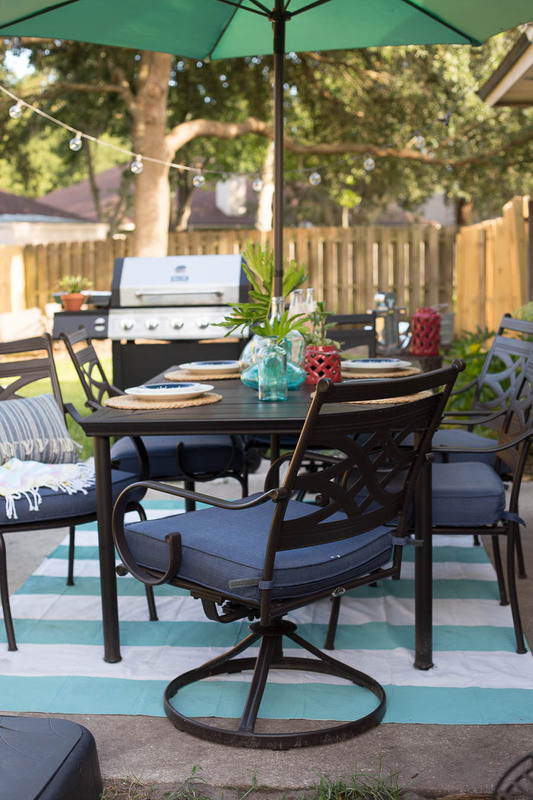 In February, we had the opportunity to participate in The Home Depot’s Patio Style Challenge again. This type it was bigger and included a production crew camped out in our yard for a couple of days. Besides having getting to makeover the patio, I just loved having the crew at our home and getting to know each of them. To this day, Peighton still says she wants to be a producer because of how lovely the producers were! This space is still a favorite of mine! I shared it again this summer in this post. Last January, I wanted to organize all the things (which I’m going through again right now). I began with my pantry. 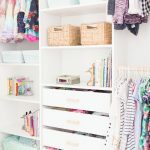 I shared a scary before and a lovely after of my pantry and even included the free printable pantry labels that I used, making it easy for anyone to organize their pantry as well. 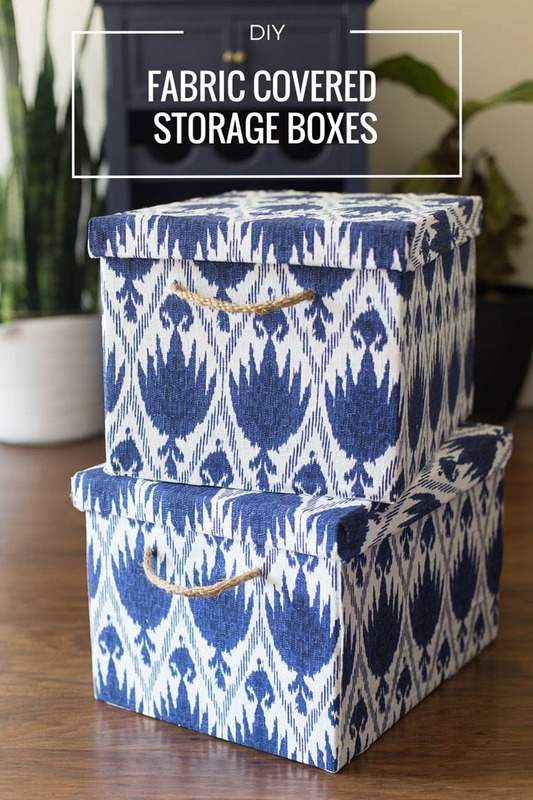 I covered some bankers boxes in fabric to use as storage in my office and you guys loved them! They really are so chic and stylish. The best part though is that they are cheap! 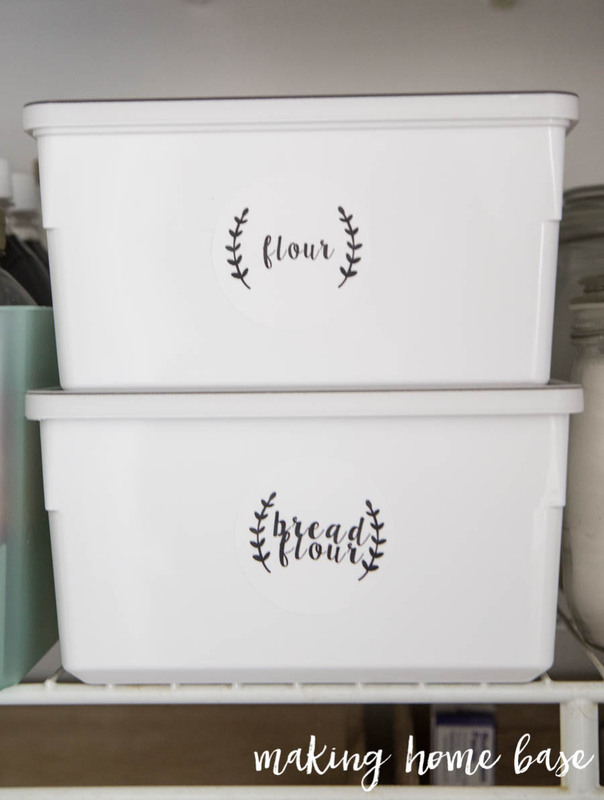 Baskets and stylish storage bins can be expensive and they definitely add up but these are inexpensive to make, are a decent size and they look great! 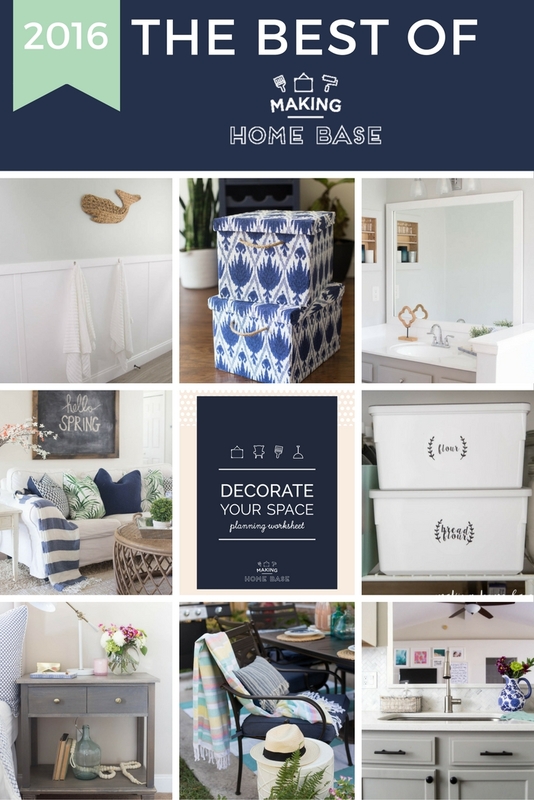 I’ve always been passionate about sharing relatable content and decorating ideas and projects that anyone can do. 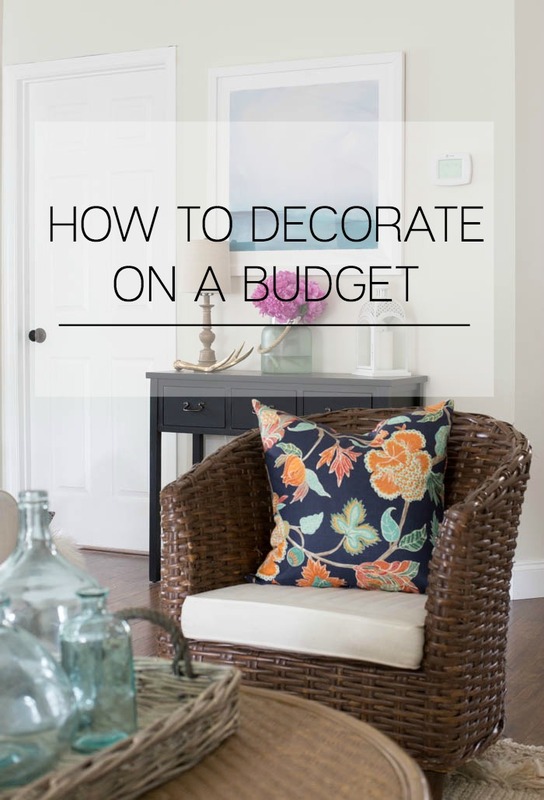 I’ve always believed that decorating should be possible and a beautiful home should be attainable regardless of budget. 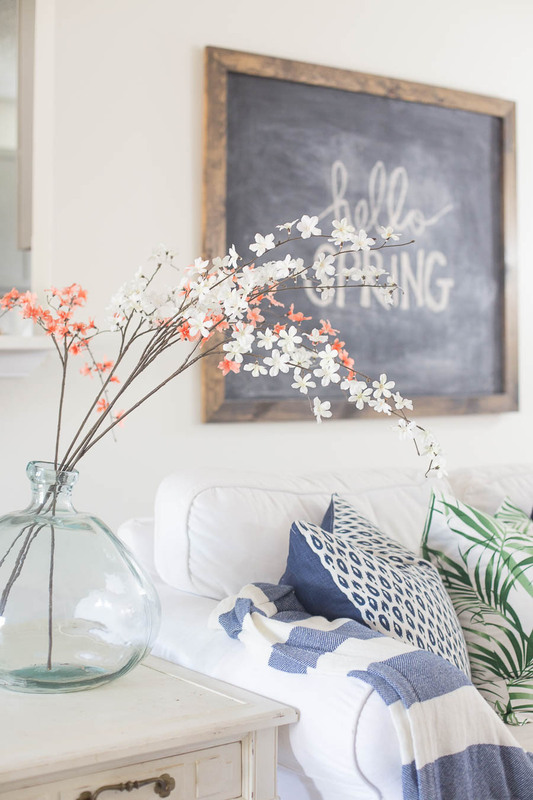 This post about decorating on a budget resonated with many of you and I’m so glad! 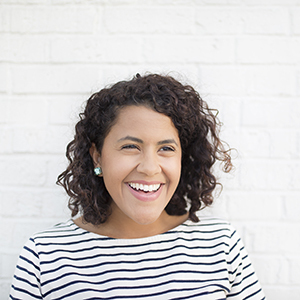 These tips are creative and allow you to get a look you want on the budget you have! This year, the number one most traffic project happens to be my personal favorite as well. 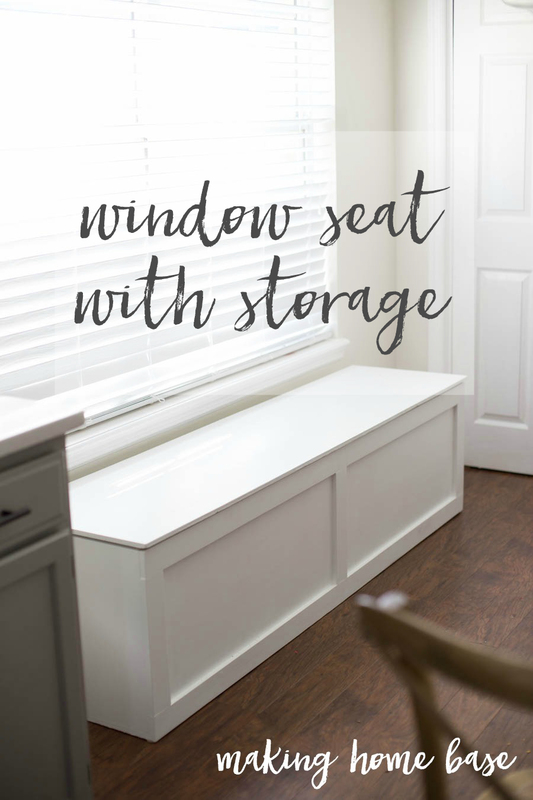 This window seat with storage is legit the best DIY we’ve ever done. It’s useful, it’s pretty, it’s perfection. Our girls sit here every morning and enjoy breakfast. I store all (I mean allllllll) of my small appliances in the large storage area. This tutorial is super easy to follow and you can build one in a day! As I mentioned some of my favs don’t always make the list but there are few that I think still deserve a little recognition because they are pretty great! These nightstands that Matt and I built are definitely a favorite. 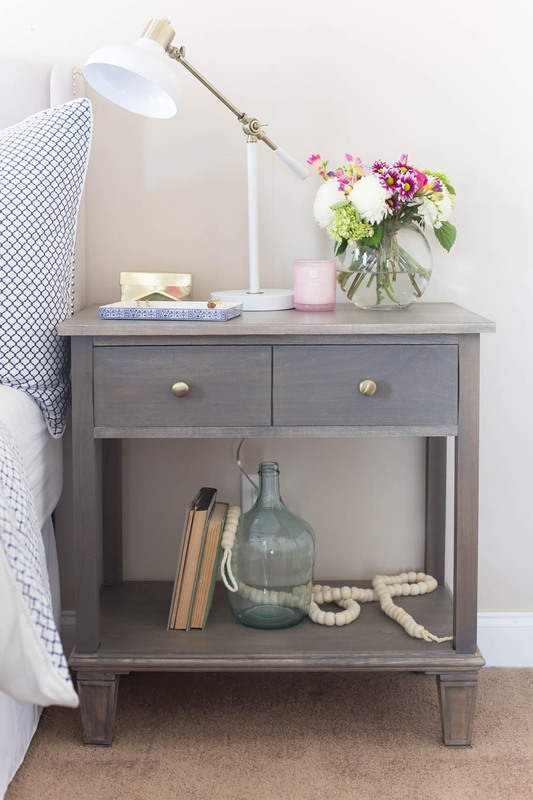 My friend Jen from The House of Wood designed the plans and we followed them to a tee to create this gorgeous pair of nightstands. This was the project that made us feel like legit building rockstars. 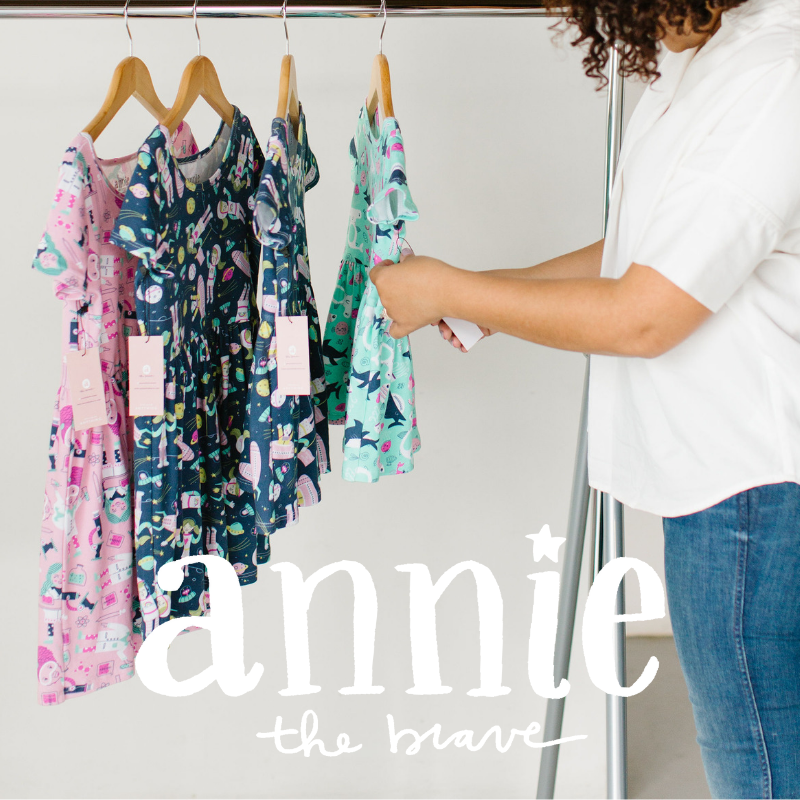 I put my fabric obsession to good use and revealed my perfect formula to picking patterns/fabrics like a pro. 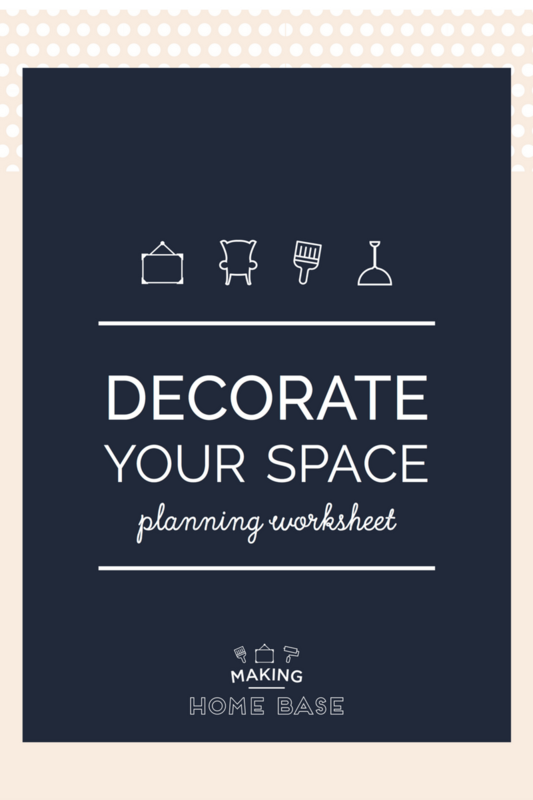 This post includes a free printable cheatsheet that serves as a guideline to follow. 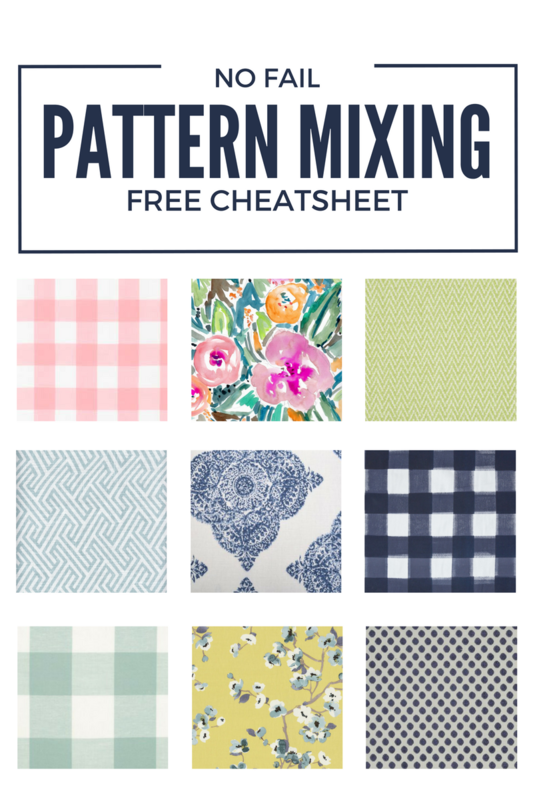 It is so helpful and gives you a good starting point to help you achieve the perfect pattern mix. One Saturday morning Matt started pulling off the faux marble around our fireplace and the next thing I knew we were off to the races in building a new fireplace. 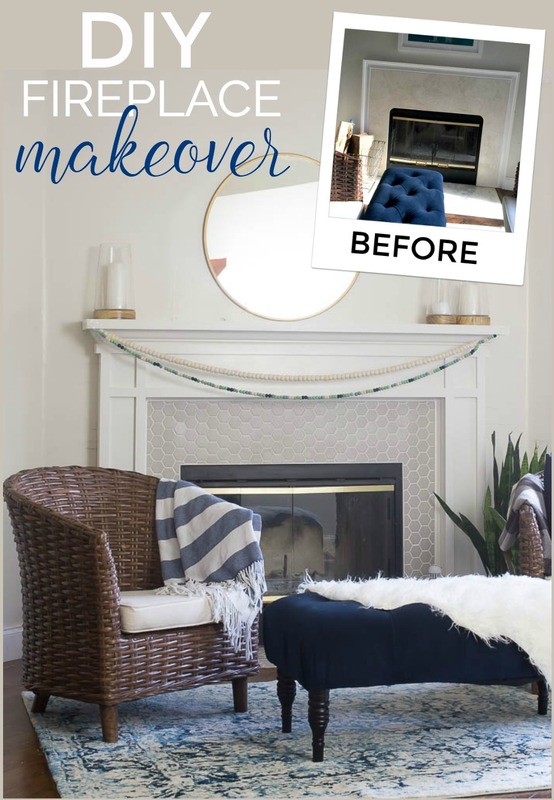 Our fireplace makeover ended up being more beautiful than I could have imagined and is now worthy of being the focal point of the room. 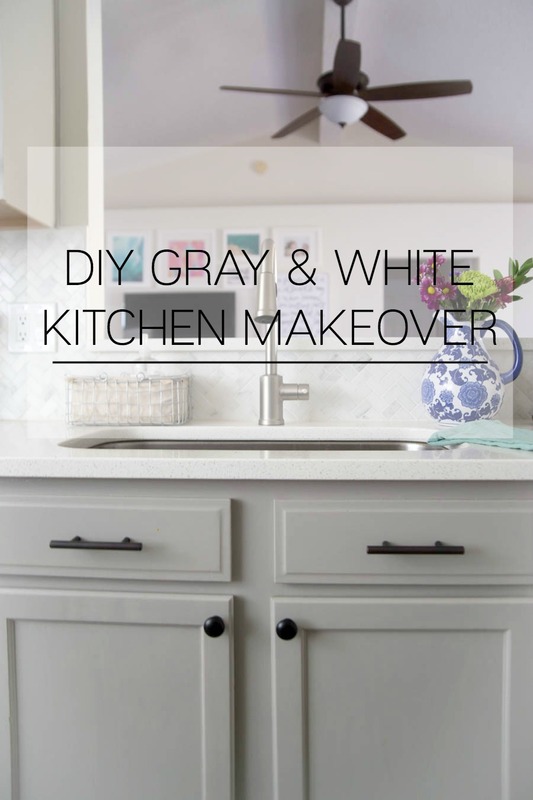 This post gives a run down of how we replaced the tile and built a custom surround + mantel. 2017 is looking good! What projects were your favorite last year and what do you hope to tackle this year? Hi Chelsea, Kait here! I’m embarrassed to admit that I have pinned about every single one of these and done exactly 0. We bought our house in December and have been in full on “making it our own” status. 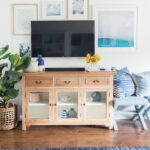 I love your cheat sheet on mixing patterns (my office is palm leaf print mixed with bright pops of pink and leopard..I know I know — I’m THAT girl ;)) and your cozy living room makes me want to curl up and grab a cup of coffee together. When going for a break for the coats you’ll need to back-prep, or sand off any knocks, before applying the following coat. Utilize a light to check the surface for trickles, roller bits, or different flaws.